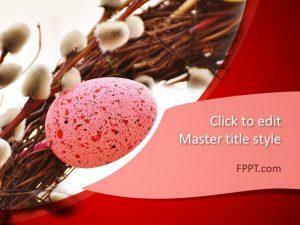 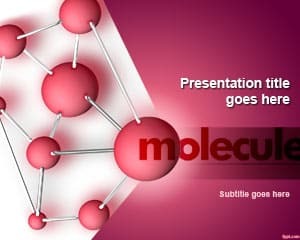 Explain the inner working of your body with the help of free Biology PowerPoint backgrounds. 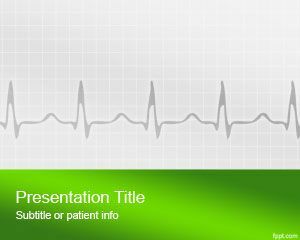 Backgrounds catering to themes, such as Heart Monitor, Heart Rhythm, and DNA Structure are available among others. 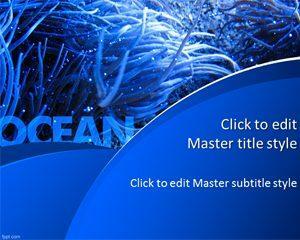 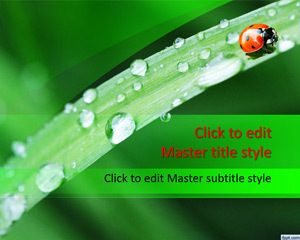 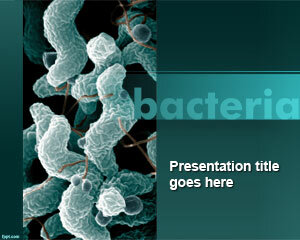 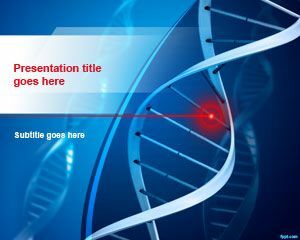 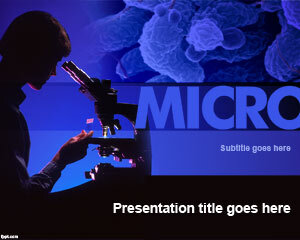 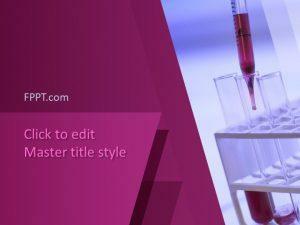 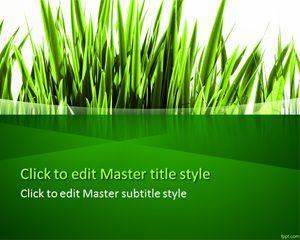 Download free Biology PowerPoint templates to mold your slides according to theme of the subject matter. 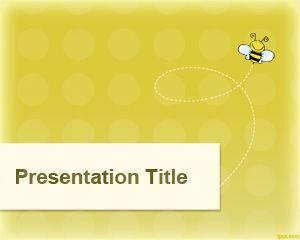 Free Biology PowerPoint templates can be used both for educational purpose, and also as a companion for research.